Lee Weber & Charles Bearden began their presenation with two items that might seem surprising to many: They are mostly comprised of non- lawyers and they consider the group to be quite conservative. They are staffed by volunteers who are passionate about conserving our civil liberties. It is the more radical notion that is subscribed to by the extreme Religious Right that seeks to undermine our Constitutional guarantees of individual rights for all groups and freedom of religion.  West Michigan Chapter of the American Civil Liberties Union.